Seeking personal loans that won’t bleed you dry? 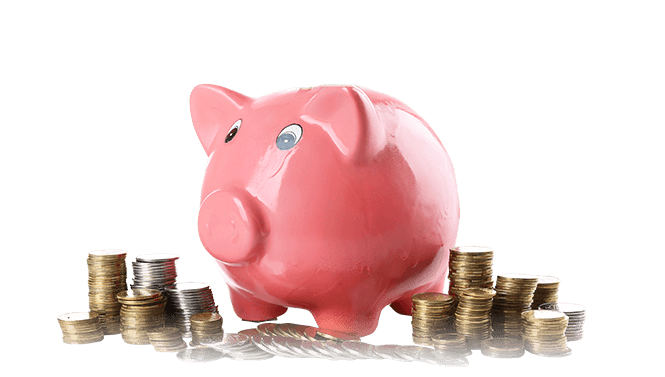 Hodgestone Finance is able to provide you with small loans and personal finance plans to help people with fast turnaround needs. Be financially safe and free from stress thanks to the modern, detailed, and accredited brokerage services and solutions on offer from the team at Hodgestone Finance. Possessing the training and industry connections to offer our clients with generous and low interest rate personal loans we can ensure that you can afford personal expenses without going into debt. Regardless of your financial history Hodgestone can find the right personal loans online for you. Taking into account your current and projected financial situation we can best represent your interests, securing you with small personal loans, unsecured personal loans, and personal loans or varying amounts. With our competitive person loan rates Hodgestone Finance can ensure that your repayments won’t be a cause for stress or concern. To learn more about our client-first services feel free to call us today on 1300 463 469. Personal loans are small loans that are needed for personal expenses. Rather than home loans, commercial loans or car loans, personal loans may be taken out to help cover unexpected bills, holidays or many other reasons. What type of personal loans are there? At Hodgestone Finance, we’re a consultant and broker that can pair you with a range of personal loan agreements. Whether you’re looking for low-doc or non-conforming personal loans, unsecured personal loans, short term personal loans or more, call us today on 1300 463 439 to discuss the options out there. What are low doc personal loans? 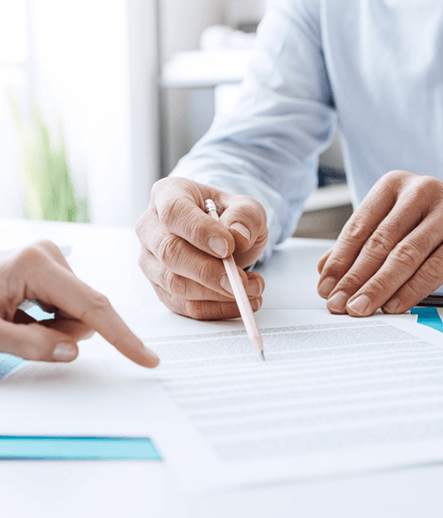 ‘Doc’ refers to the various documentation usually required for most bank loans, which may include detailed credit history, list of assets and more. However, a ‘low doc’ loan bypasses most of the paperwork so you can get a loan approval more easily. Often, low doc loans come in the smaller amounts of personal loans. With low doc and unsecured personal loan options, a lack of documentation isn’t a barrier between you a finance – just speak to a consultant/broker like Hodgestone Finance to get started. What documentation is usually required for a low doc personal loan? Private personal loans are loans taken out from non-bank lenders. While many of the leading banks offer small personal loans, you may find that a private lender is a better fit for you. As a financial broker, our broad knowledge of the industry means we can help you figure out if bank or non-bank works best for you. 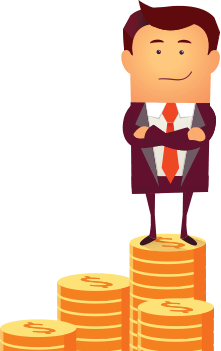 What are the advantages of private personal loans? While you often find more competitive rates with personal bank loans, private personal loans tend to be more flexible in terms of what you can use them for, how small they are, how fast you need to repay them and the eligibility criteria. 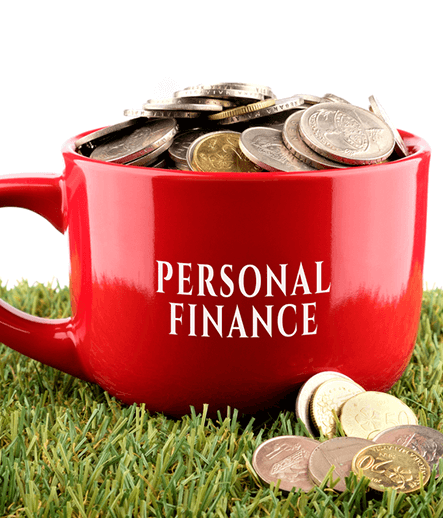 How do I find the best personal finance lending? With the help of an expert financial broker like Hodgestone Finance, you can feel confident you’re getting the best personal finance out there. 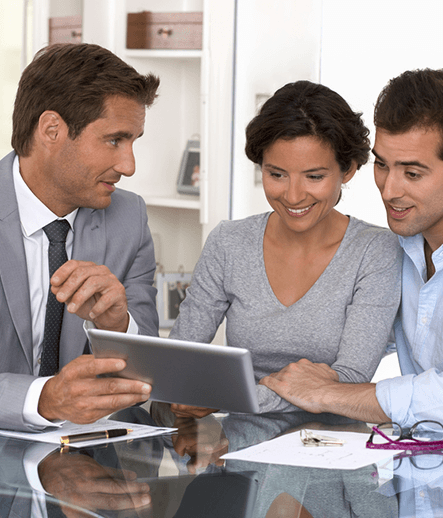 What are things to consider when choosing a personal loan?